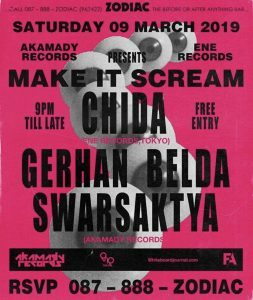 FCalendar #22: Where to Go and What to Do in Jakarta this Weekend? Get yourself the blissful weekend that you deserve – here’s our picks of the best thing to do in J-town. Maroon 5 fans raise your hands up! Come to Ms. Jackson this Friday and enjoy the night with tribute to Maroon 5. Featuring Kanda Brothers, they will bring you a surreal show you might think you are watching Maroon 5 for real. 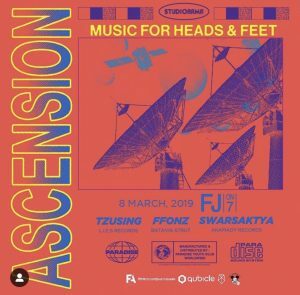 The hype continues, people – this time with performances from Tzusing (L.I.E.S Records), Ffonz (Batavia Strut) and Swarsaktya (Akamady Records). Tzusing is an artist with critically-acclaimed album. 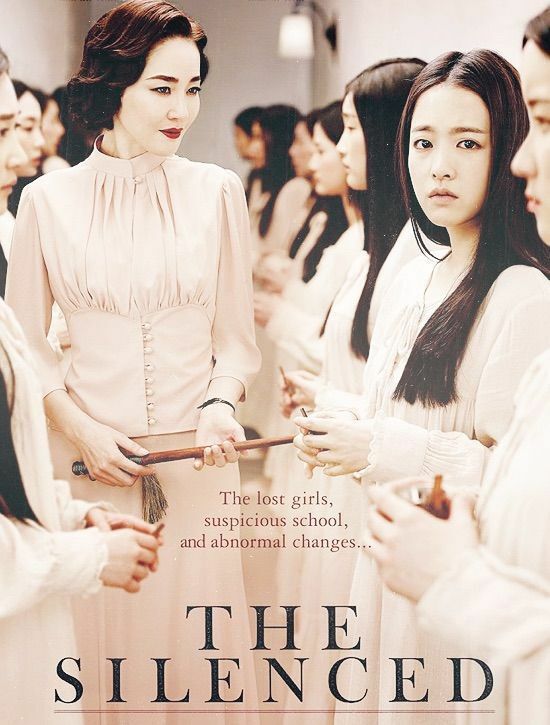 People say it’s emotional, dark and powerful. Some say it’s arresting and unusual. Ready for it? Come this Friday, enjoy his music also buy some limited edition merch featuring Paradise Youth Club. Internet can be wonderful to know outside world but it can also be a cruel place where people bully and judge. As a woman there might be more harsh things others can say. But truly to be a woman we must support each other both in real life also in social media. 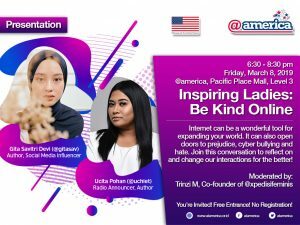 Come and have a talk with author , social media influencer Gita Savitri and Ucita Pohan. 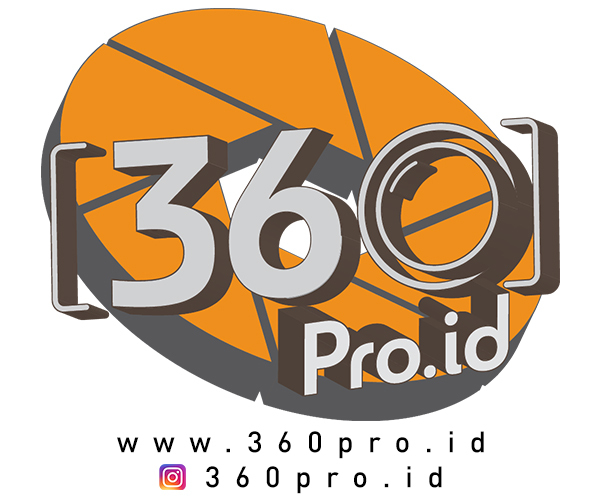 Enjoy the good vibe and maybe earn a good mindset on how to handle social media. 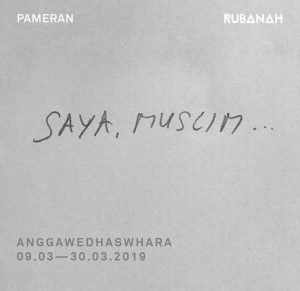 A one man show by Anggawedhaswhara, talking about the complexity of Muslim life in Indonesia which is on a rising verge of politics and harder social media issues. This dynamic push artists to drive apart from beauty and aesthetics. So where would our artists drive their vision to? 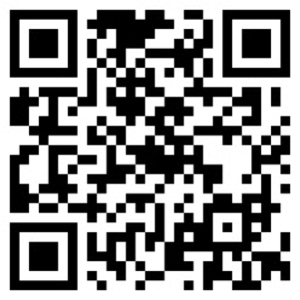 Come and know more. Supported by Frekuensi Antara, dance and scream wildly as you please with Akamady Crew and a special performance by Chida of ENE Records, Tokyo. Special performances and fun vibe – what more could you asked for? Not to forget it’s also free entry! 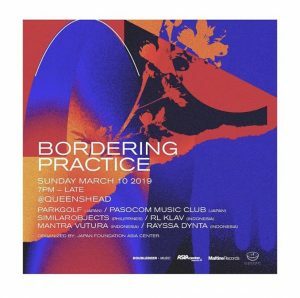 Six musicians from Tokyo, Manila and Jakarta are coming together with a live performance at Queenshead from 7pm up.  As a media art exchange program which is a part of The Japan Foundation that has been started in 2016. Corporated with Double Deer Music, join us this Sunday also enjoy free entrance fee! 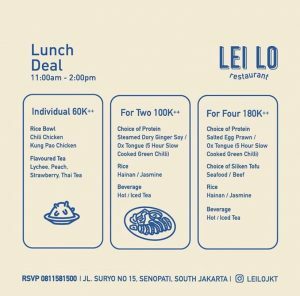 Come anytime between 11.00am – 2.00pm to Lei Lo Restaurant and there are some best deal for you. Enjoy a nice meal by yourself? With just 60k you can choose between Rice Bowl,Kung Pao Chicken and Chili Chicken with selection of drinks. Come in groups? There are also other unique deals for you and your group.